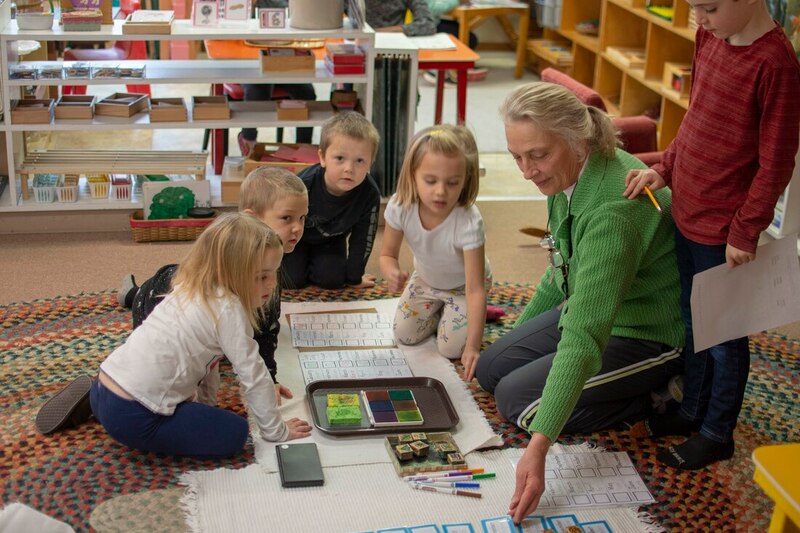 Gloria Dei Montessori School is an Associate Member school of the American Montessori Society and a member of the North American Montessori Teacher’s Association (NAMTA) and has been awarded three stars from Ohio's Step Up to Quality Program. Most of our teachers are Montessori certified in their respective age levels. Teachers working with students 3 and older also hold the respective state certifications. 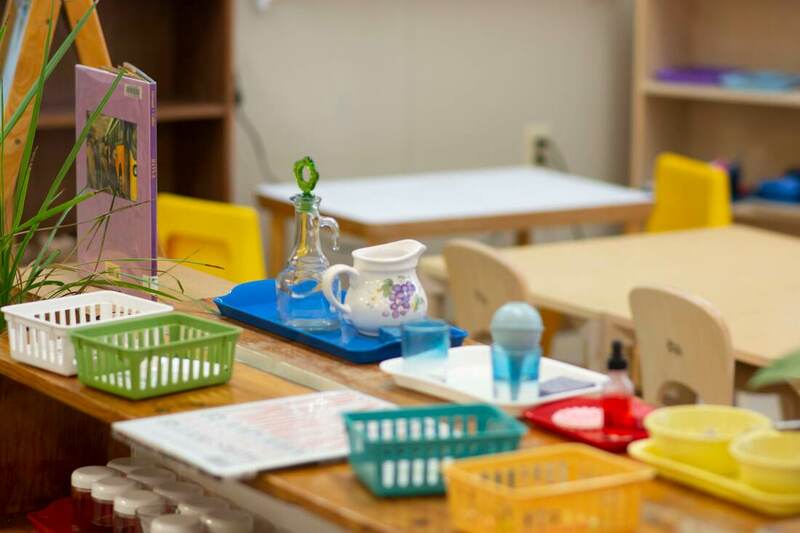 Our assistants are also highly qualified with degrees, trained in several areas, including Montessori, and reflect our experience working with children. We are an approved K-8th grade nonpublic school, and a state licensed pre-school/school age childcare center. Gloria Dei strives to provide the highest-quality authentic Montessori education to children in the Dayton area. Gloria Dei is a holistic, educational community that fosters successful, respectful learners. 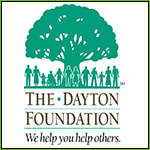 Partner with Gloria Dei by donating to us through the Dayton Foundation! Click the logo below.